Sodiumchlorite solution supplier in India and Middle East. Packing HDPE Carboys 50/60 Kgs, HDPE Barrels 250 Kgs, 1000 liters IBC. Sodium chlorite supplier in Mumbai, Kandla, Surat, Visakhapatnam, Chennai, Kolkata, Haldia, Fujairah, Dubai. Packing HDPE Carbouys 50/60 Kgs. Sodium Chlorite for DRINKING WATER : When put in an acid solution, sodium chlorite breaks down into chlorine dioxide. When added to a municipal water supply, chlorine dioxide helps control unwanted tastes and odors. It also aids in the removal of ions like iron and manganese. One added benefit is that it helps eliminate trihalomethanes in drinking water. 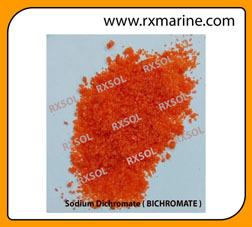 As a textile-bleaching agent, sodium chlorite is effective with various fibers. It can be used on cotton, bast fibers, and man-made fibers like nylon, Perlon, Dralon, and Rhovyl. It has an oxidizing effect on many of the natural waxes and pectins found in cellulose fibers. It helps solubilize them and makes the fiber more even and workable. It has the added benefit of destroying natural color matter without attacking the fibers themselves. This makes it useful for making permanent white fabrics without compromising tensile strength. Sodium chlorite can be combined with citric acid for antimicrobial treatment. This treatment can be used on meats, poultry, fish, fruits and vegetables. It can be applied in food and water treatments to kill various microbial and parasites without eliminating healthy bacteria needed by our digestive system. 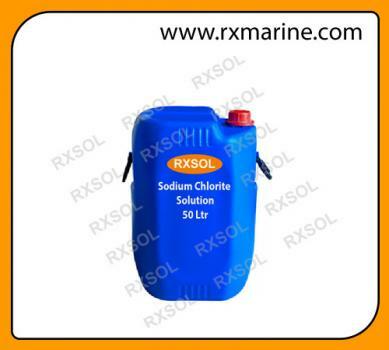 Sodium chlorite is also used for various industrial applications. It controls microbial contamination in industrial cooling systems and towers. It is used in place of chlorine in industrial ammonia plants because it does not react negatively with ammonia. Since it is an oxidizer, it is often a part of flue gas scrubber systems. Food-processing companies use it for washing fruits and vegetables because it is a fungicide. 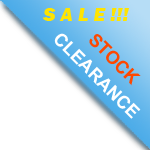 Meat and poultry are also washed with a solution, as is food processing equipment. Finally, it is an anti-mildew agent in detergent compositions and has been used in toothpaste and contact lens solutions. As a disinfectant and purification chemical for water. 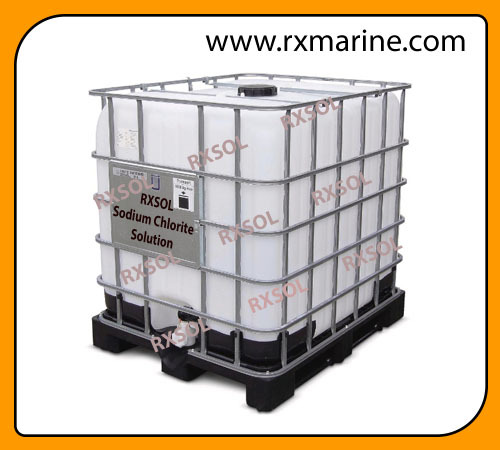 As a textile-bleaching and water anti-fouling agent. In the paper and electronics manufacturing industries as a bleaching agent.